I’m pleased to learn there is a movement in British Columbia to actively oppose GMO crops. Edible Vancouver reports that earlier this year 51 municipalities supported a motion to make Vancouver Island and Coastal Communities free of genetically engineered crops. Now we just need to make that forward-thinking motion move right on into legislation. Langley and Surrey, each significant agricultural production regions, also have initiatives underway to become GMO-free zones. 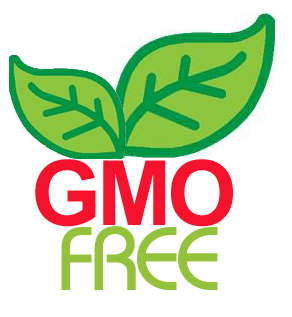 You can easily support the initiative to remove GMO’s from your life without even deviating from your regular routine. 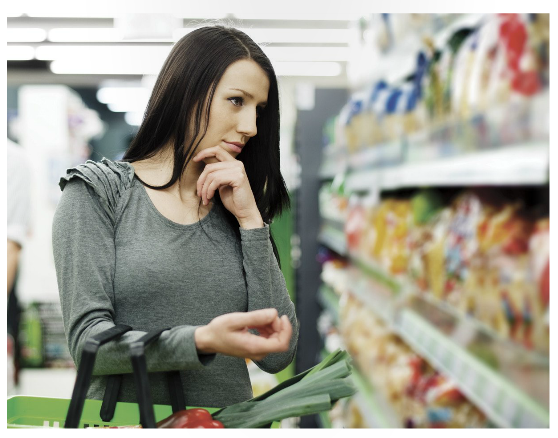 The Institute for Responsible Technology offers several easy-to-follow Buy Non-GMO guidelines that allow you to vote with your wallet and improve the nutritional value of your food choices. An added bonus of removing GMO ingredients from you diet? Better health! There’s also plenty more you can do to ensure that the momentum of “motions” don’t just fizzle and die before they become law. And if a grade eight young woman can do it, I’m pretty sure anyone can. Rachel Parent, age 14, is getting kids involved in actions that will secure their own future via her Kids Right to Know – Just Label It! campaign. Read more about Rachel’s efforts and what you can do to get government focused on this issue in the July 2013 issue of Common Ground, Just Label It. This entry was posted in Industry Issues and tagged buy non-GMO, Common Ground magazine, edible Vancouver, GMO-free, GMO-free zone, Institute of responsible technology, Just Label It!, Kids Right to Know, Non-GMO, rachel parent, The Non-GMO Shopping Guide on August 14, 2013 by local delicious.